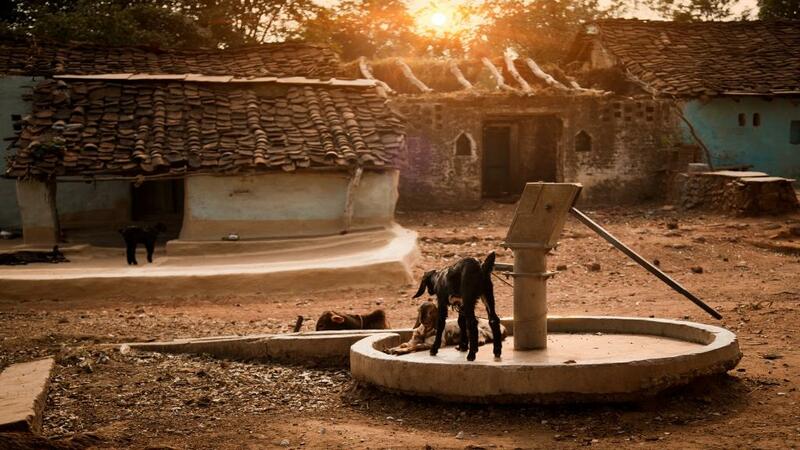 Over-extraction of groundwater is a major environmental challenge in many parts of India. It is not only leading to rapid decline in groundwater reserves but also contributing to India’s carbon emissions, a new study has warned. Billions of liters of groundwater pumped out every year contributes to carbon emissions in two ways - emissions released due to the pumps used for extracting water and carbon dioxide released due to bicarbonate extraction. Most of the groundwater reserves or aquifers contain sand, gravel, clay, and calcite. Hydron ions react with calcite and create bicarbonate and calcium. When groundwater is exposed to the atmosphere, carbon dioxide is released while calcite is precipitated. Researchers at the Indian Institute of Technology, Gandhinagar, have assessed carbon emissions due to pumping as well as bicarbonate extraction using data related to energy requirement of pumping and chemistry of the groundwater. They have found that the total (pumping and bicarbonate) estimated annual carbon dioxide emission from groundwater in India is between 2 to 7 per cent of the total annual carbon dioxide emissions from India. The distribution on pumps, which are predominantly used for irrigation, for each state at different depths was obtained from the census of minor irrigation. This helped in calculating energy required for groundwater pumping. Electric pumps cover about 70 per cent of the total available pumping energy sources in the country. However, the Gangetic plain region is dominated by diesel pumps. India is the world’s largest groundwater user, withdrawing about 230 billion cubic meters of groundwater annually for irrigation. The total estimated groundwater depletion in India is in the range of 122 to 199 billion cubic meters. A large part of the country has over 60 per cent of the total area irrigated with groundwater. Most such areas are in the Indo-Gangetic Plain, northwestern, central, and western parts of India. Some regions (western India and Indo-Gangetic Plain) have more than 90 per cent of their area irrigated with groundwater.